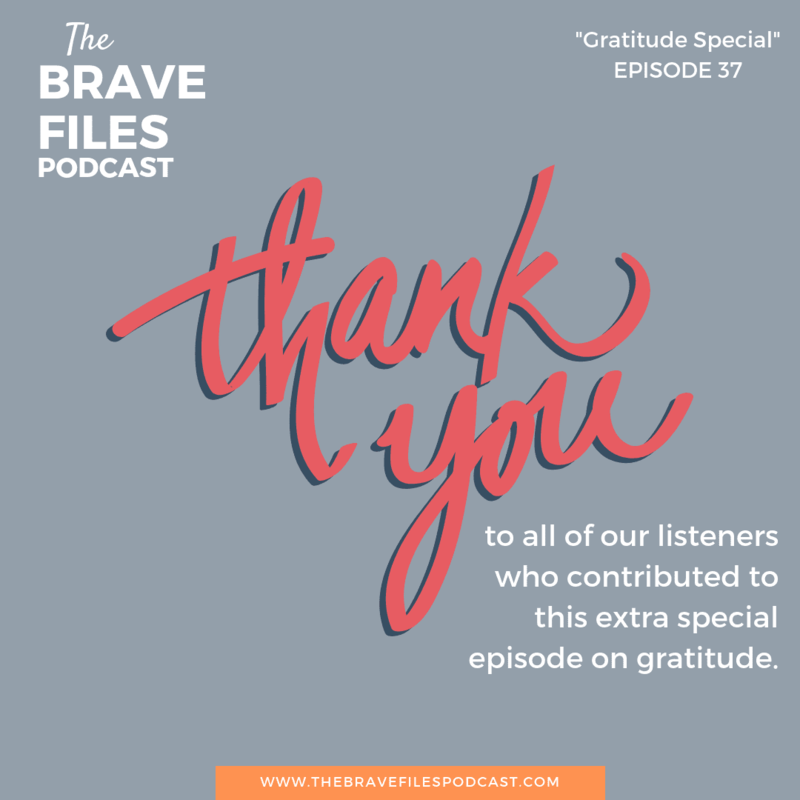 Everyone at The Brave Files Podcast is a big believer in the power and purpose of gratitude. We believe in expressing and showing gratitude and that by doing so we make not only our lives better. This is not only true for ourselves but also the lives of others. That's why we have worked so hard to create this special episode featuring so many of our listeners, loved ones and guests. 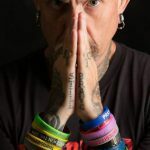 Listening to this episode is sure to brighten your day, fill you with a little more, compassion, joy, and love. Gratitude is derived from the Latin word gratia, which means grace, graciousness, or gratefulness. Magically, gratitude allows for a thankful appreciation for all that we receive whether those gifts are tangible or not. When we express and acknowledge gratitude we are giving breath and life to the goodness in our lives. As we do this, we begin to recognize that we are connected to something larger than ourselves — community, nature, the universe. This exchange of good and positive thoughts allows us to develop deeper relationships with ourselves, our loved ones, essentially everyone and everything around us. However, it's important to remember that being grateful is more than simply saying “thank you” and being polite. Truly, expression of gratitude is the beginning of all good things – – Generosity, courteousness, and showing concern and appreciation for others. Read more of Heather Vickery's thoughts on gratitude here. Still, we want to thank everyone who took the time to share their gratitude with us! Obviously, we could not have created this extra special episode without you. We couldn't let a week pass without giving love to a special charitable organization. It seemed fitting to select a charity that is near and dear to our host, Heather Vickery. That's why this week we are giving a shout out to The Birthday Party Project. The Birthday Party Project’s Mission is to bring JOY to homeless children through the MAGIC of Birthdays. With the help of their birthday enthusiasts™ (volunteers), they host monthly birthday bashes at homeless and transitional living facilities across the country. Their themed parties are complete with activities and games, decorations, cakes, and FUN for all the children and families living at the agency. 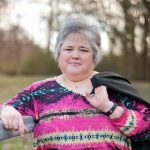 Because they have more than they need and everything they want, Heather Vickery and her daughter, Tessa, are sharing their birthday's (which are December 9th and November 30th) with The Birthday Party Project and request donations to the organization rather than gifts. They would love your support to help them reach their lofty fundraising goal of $1000! 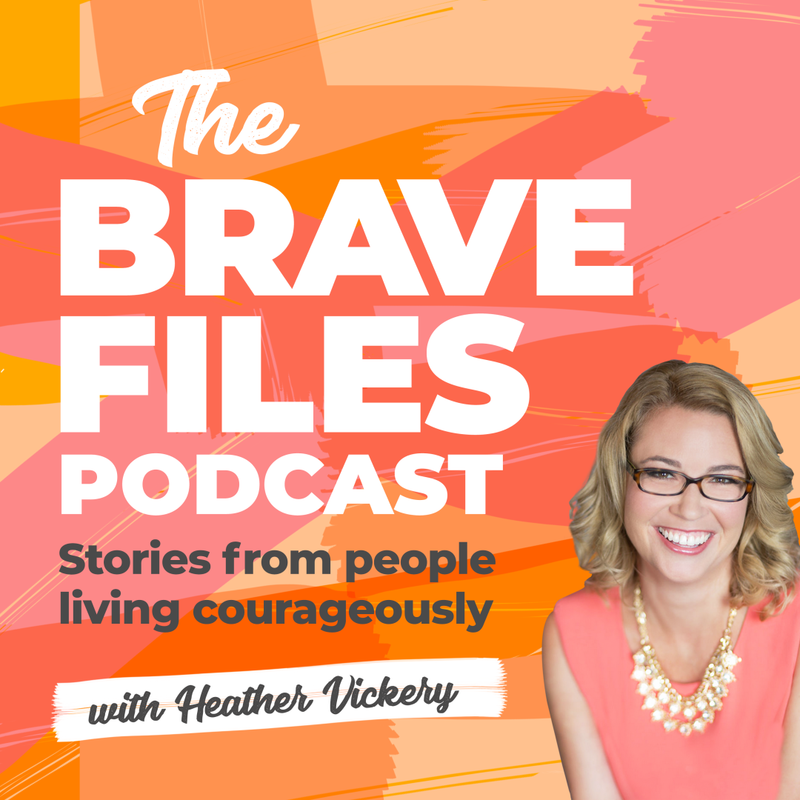 Did you know that The Brave Files host, Heather Vickery, is developing a Gratitude Journal? This journal is not just a bunch of blank lines to fill in. 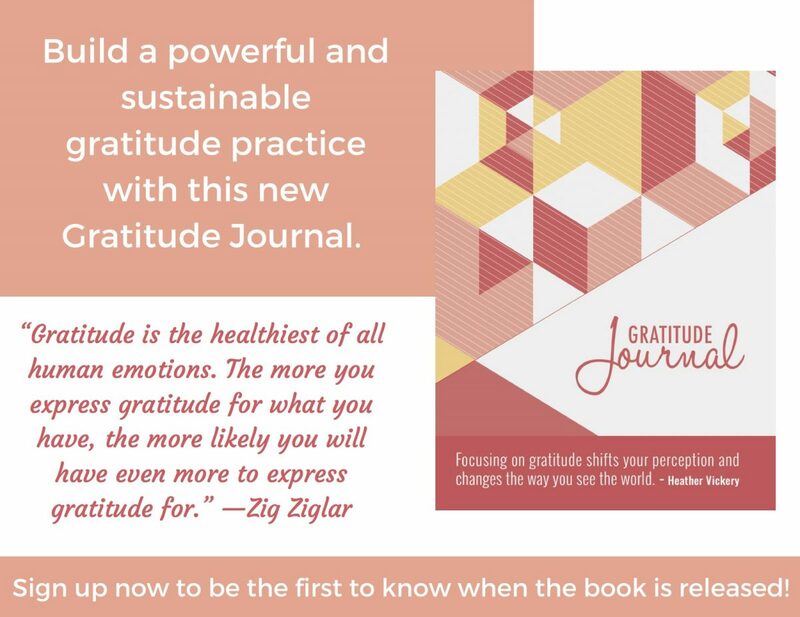 It will give you some background on the science behind practicing gratitude, inspirational and motivational quotes and a fun, unique daily prompt to help you think about gratitude outside of the obvious. Sign up here to be the first to know when the journal is ready (you might even win some awesome prizes! ).